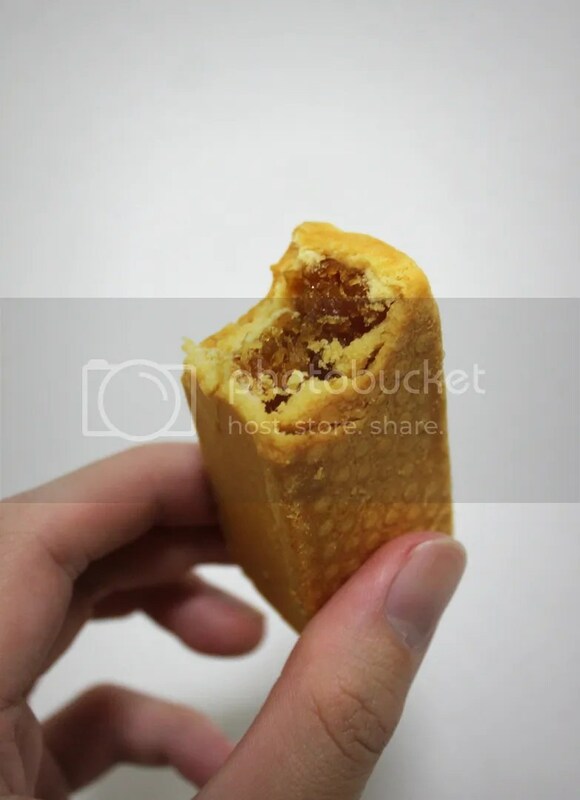 I always thought that feasting on Pineapple Cakes was only meant for Chinese New Year, but it seems that the Taiwanese trend of having Pineapple Cakes for Mid-autumn festival is also picking up here. 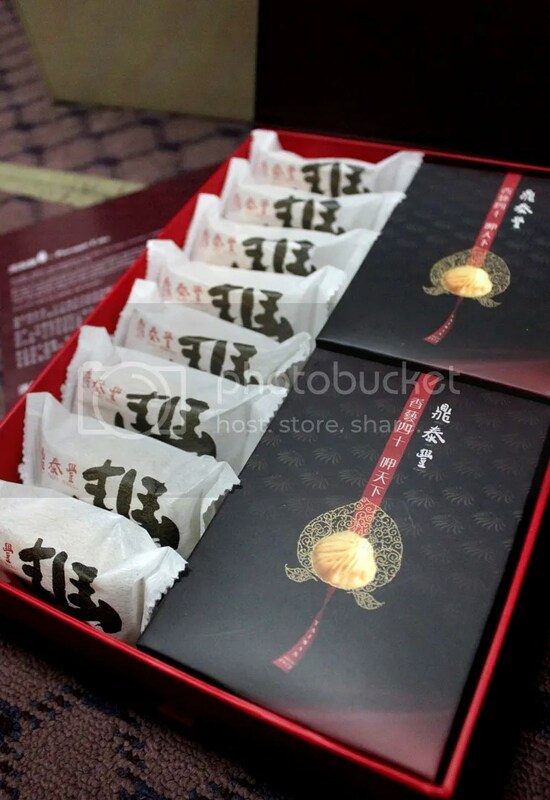 I recently received 2 packages of Pineapple Cakes, one from SunnyHills and the other from Din Tai Fung, and I shall provide some insight on their gift packages for this Mid-autumn Festival. Helming from Taiwan, SunnyHills is possibly one of the most well-known Pineapple Cake brands in Singapore, with its Singapore branch located within the iconic Raffles Hotel. SunnyHills doesn’t simply operate a bakery and retail shop, but goes all the way upstream within the supply chain, where it also manages pineapples farms in Taiwan to ensure quality control of its pastries. 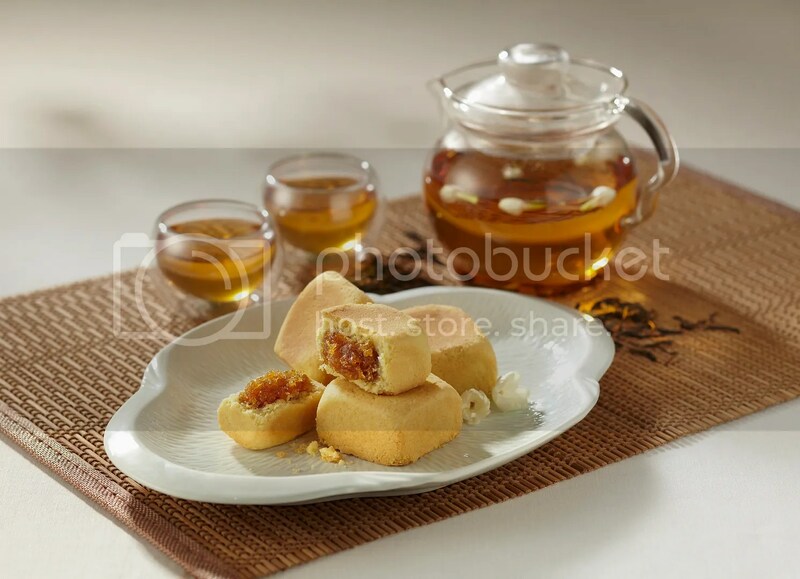 Priced at $25/$37.50/$50 for 10/15/20 pieces, SunnyHills Pineapple Cakes are made using New Zealand Butter, Japanese flour, eggs from a local Taiwan farm and pineapples from their Pineapple Estate on Bagua Mountain, Taiwan, without the use of preservatives or additives. 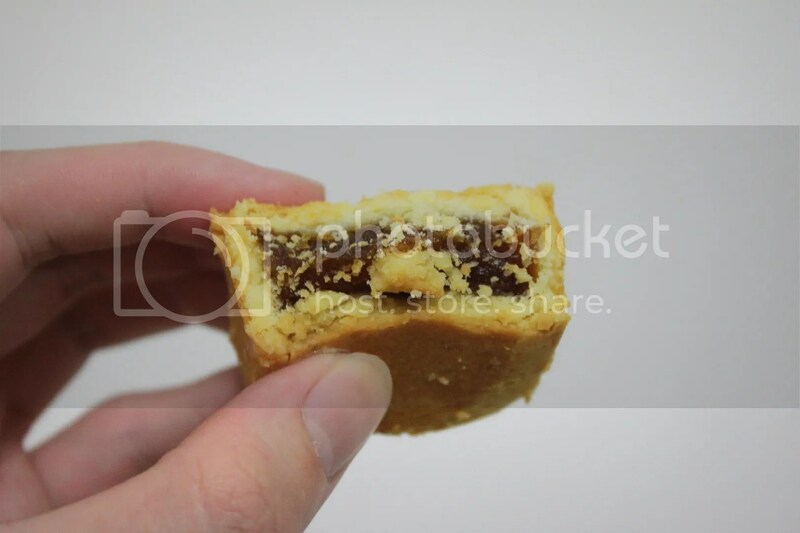 You know as with all pineapple tarts, it’s always the case of personal preference. So compared to the ones from Din Tai Fung, I prefer SunnyHills’ Pineapple filling, which has chunkier pineapple bits and is also more tangy and less sweet. 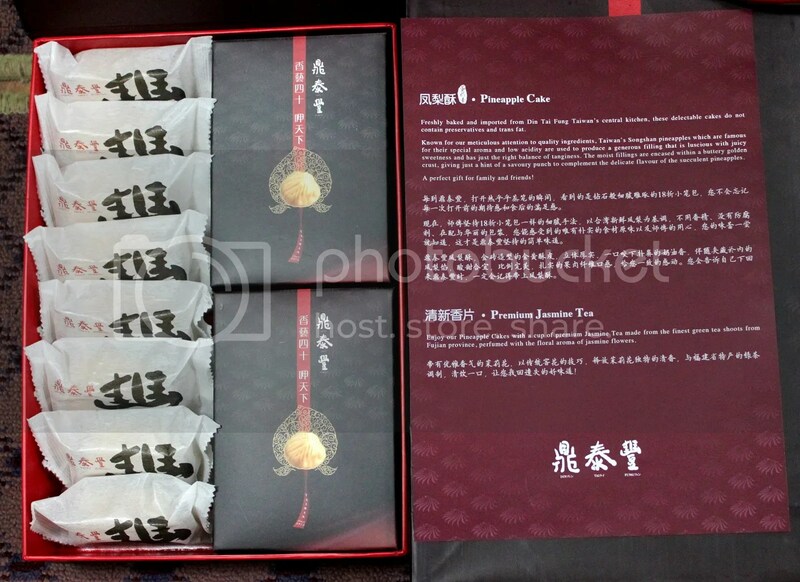 As for Din Tai Fung’s Mid-Autumn Taiwan Pineapple Cake Gift Set ($24.80 nett), it consists of 8 Pineapple Cakes, and 2 boxes of Jasmine Green Tea as a complement to the pastries. Just like SunnyHills, Din Tai Fung’s Pineapple Cakes are free from food additives, preservatives and trans-fat, making it a safe and healthy snack. Songshan pineapples, which are known for their special aroma and low acidity, are used to make the pineapple fillings, resulting in a sweet jam that isn’t too tangy. What I like about Din Tai Fung’s Pineapple Cakes over SunnyHills is that its pastry has a more buttery texture. So as cliche and PR friendly as it might sound, I guess there’s no clear winner between SunnyHills and Din Tai Fung just yet. Oh by the way, DBS/POSB cardmembers get 15% off with the purchase of 2 or more boxes of Din Tai Fung’s Pineapple Cake Gift Set, and an additional 5% discount for purchases of 6 boxes and above. 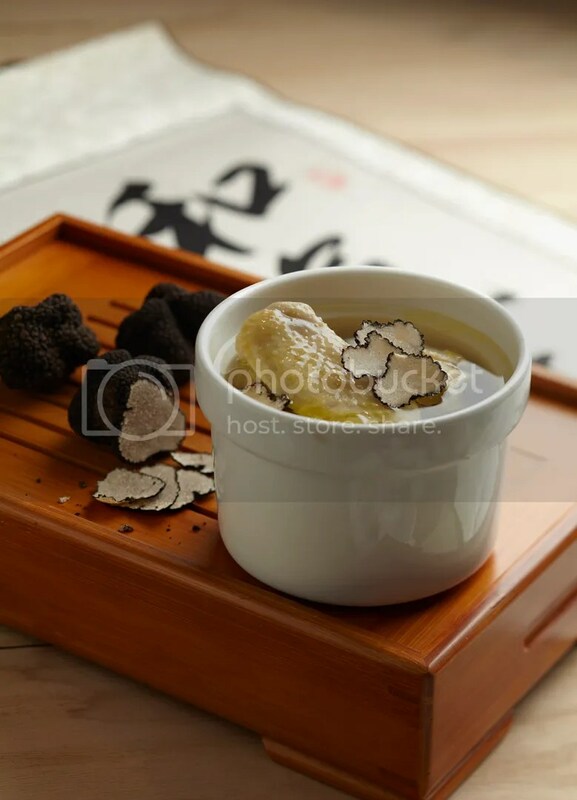 At the same time, Din Tai Fung has also launched a new dish, the Truffle Chicken Soup ($19.80++), which is only available at the Marina Bay Sands, Paragon and Resorts World Sentosa outlets. I headed down to Paragon to see what the fuss was all about and I have to agree that this is one hearty soup with strong umami flavours, recommended for fans of their existing chicken soup who don’t mind spending a couple extra bucks for the added experience. I’m not sure if truffle oil was added into the soup or if the few slices of black truffle are just that fragrant, but the aroma of truffle was very discernible. On a side note, my mum actually goes through the arduous process of making homemade pineapple tarts for Chinese New Year (which taste way better than any tarts you can find outside), so I know how time consuming it is to make the pineapple jam. So if anyone ever offers you a homemade pineapple tart, do take the time to savour the fresh ingredients and love that has gone into that little parcel. Special thanks to SunnyHills and Din Tai Fung for the Mid-autumn gifts sets / meal and have a Happy Mid-Autumn Festival! i love how fresh sunnyhills’ pineapple shortcakes taste! I just had some of Din Tai Fung’s Pineapple Cake and I agree, the pastry was definitely buttery!